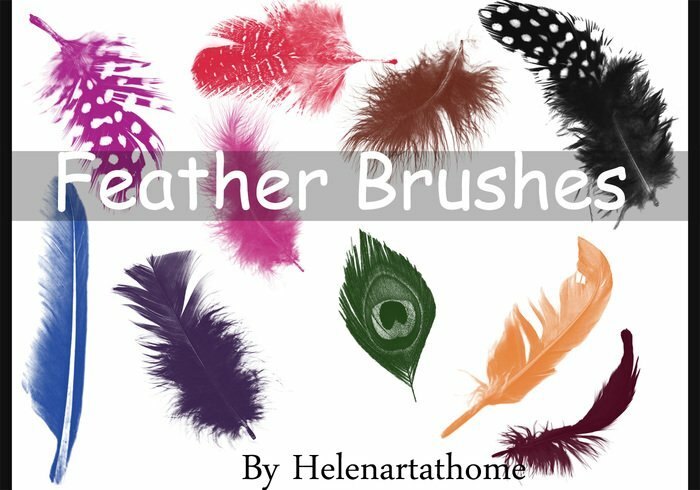 Feather Brushes - Free Photoshop Brushes at Brusheezy! Thank you! I was looking for something to make caterpillar hair and the feathers worked perfectly! I want to download this, but it seems that it always unsuccessful. Why? These are fantastic, thank you. Thanks for the great feathers! How do you get these colors? Beautiful! Very, very nice, thank You!